It is very important to maintain your gas boiler to keep it working safely and efficiently. One of the best ways to ensure that your boiler is there for you when you need it is to ensure that it undergoes regular servicing. Much like with your car, putting your boiler through regular services can go a long way to keeping it running well, all year round. 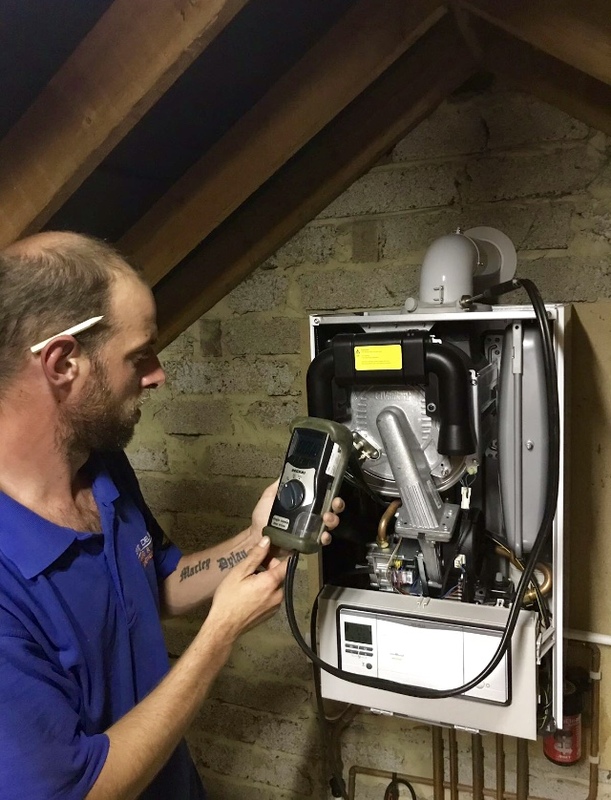 The first thing we do when you book us in to service your boiler will be to carry out a gas tightness test on the while gas supply in your home. Gas leaks are very rare in boilers but can be extremely dangerous. Regular services will ensure that your boiler is working safely, as well as effectively. The peace of mind that comes with the knowledge that your boiler is safe is always well worth the price of a service.